Payal Rajput is an Indian actress known for Telugu and Punjabi movies. She rose to fame owing to her steamy scenes and critically-acclaimed role in Telugu super hit movie RX 100. She is also a famous television actress. 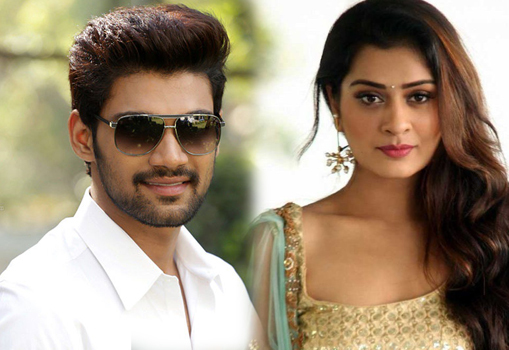 With this content, you will read more about Payal Rajput biography, age, body measurement, birthday, affairs, quotes, and movies. “She has been voluntarily coordinating with the dance choreographer for the rehearsals. She’s a thorough professional. Although the song also features Bellamkonda Sai Srinivas and Kajal Aggarwal, the focus will be on Payal who will be performing some stunning dance moves,” explains Teja. She a big fan of Kareena Kapoor and likes Italian cheese burger. Her images of removing top go viral.